A truly International resource for both the purchase and marketing of fine arabian horses. A personal and professional service is assured. ​We are receiving new horses information daily. ​We also have an extensive list of horses that are not advertised publicly. their horses welfare and future homes are taken very seriously. 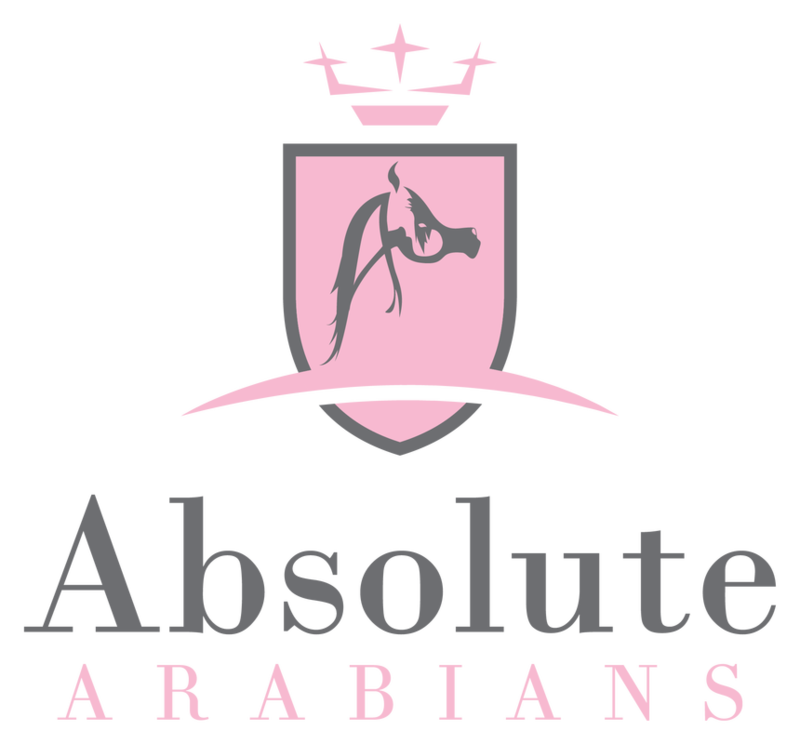 Absolute Arabians is also an extensive resource for the Arabian enthusiast, amongst other things we will be featuring articles on various Studs, Stallions and performance arabians... alongside our main function as bloodstock agents to assist in the sale and purchasing of arabian horses in the UK and Internationally. These range from family horses to Multi Champion show horses and we hold details of many that are not advertised publicly. ​Please do get in contact with me if there is anything specific that you are looking for. If you would like to be included, have a suggestion or recommendation, again, please contact me. If you would like Absolute Arabians to market your horse(s) please follow the instructions on the 'advertising' page.